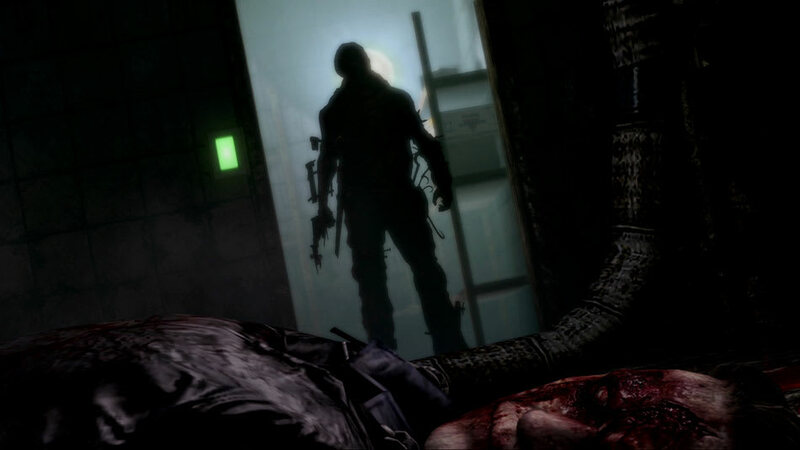 Sink your teeth into Capcom's latest addition to the survival horror series Resident Evil: Revelations, with Resident Evil: Revelations 2 for Xbox One, PlayStation 4, Xbox 360, PlayStation 3 and PC. 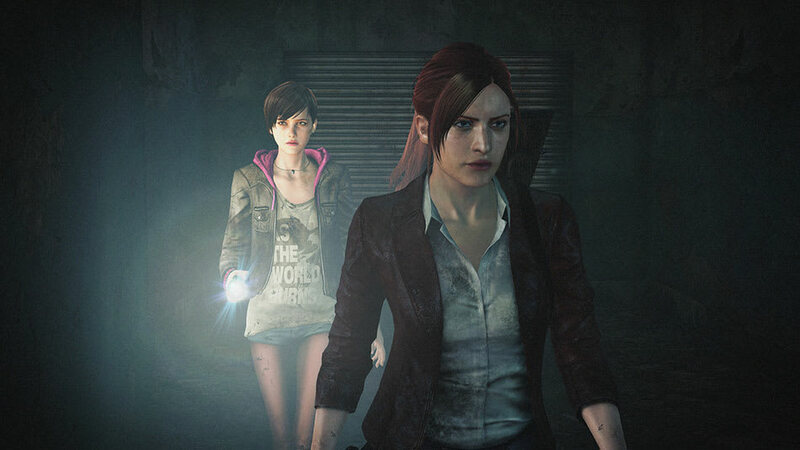 This full-blooded instalment sees fan favourite Claire Redfield return to team up with Terra Save co-worker Moira Burton. 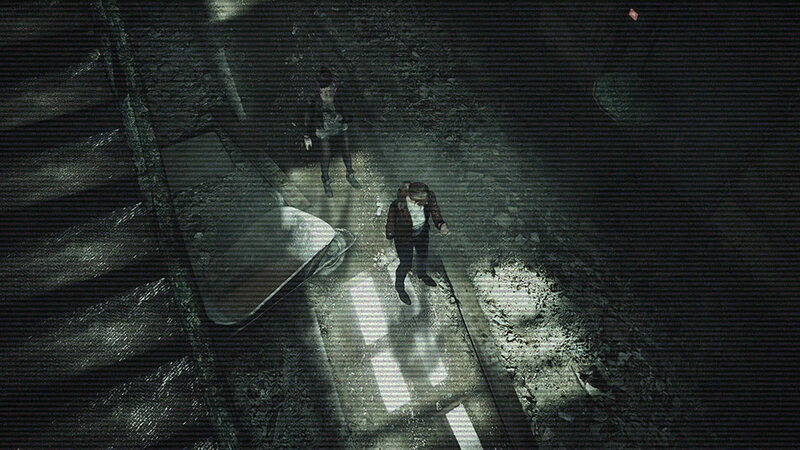 The story begins when both are knocked unconscious during an incident, in which unknown armed forces spontaneously storm Moira's Terra Save welcome party. 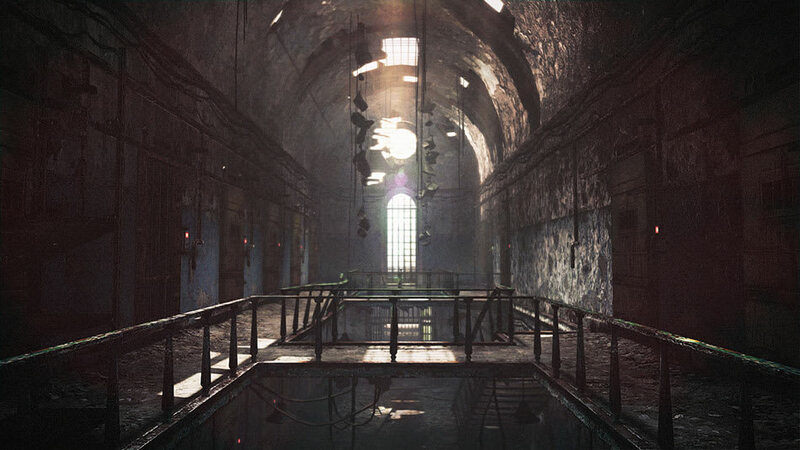 They later awake in a dark and gloomy abandoned detention facility and must work together to find the missing pieces of the terrifying puzzle they've found themselves in. 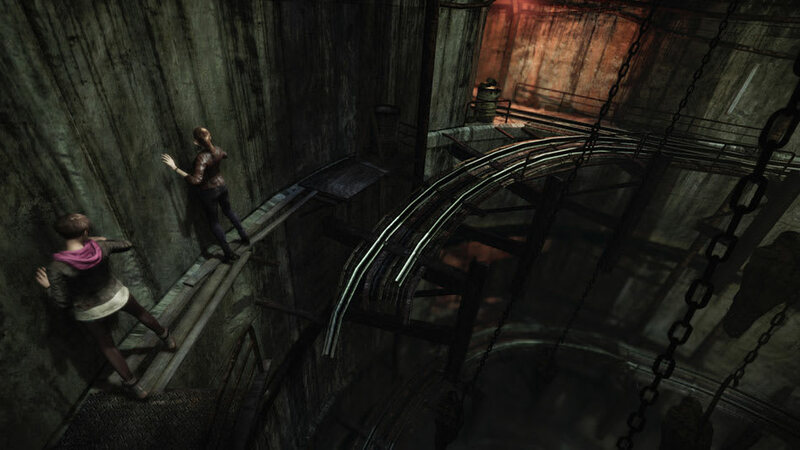 With afflicted enemies lurking around every corner, players must step carefully and use their ammo and weapons supply wisely to successfully execute an escape plan, in true survival horror style. 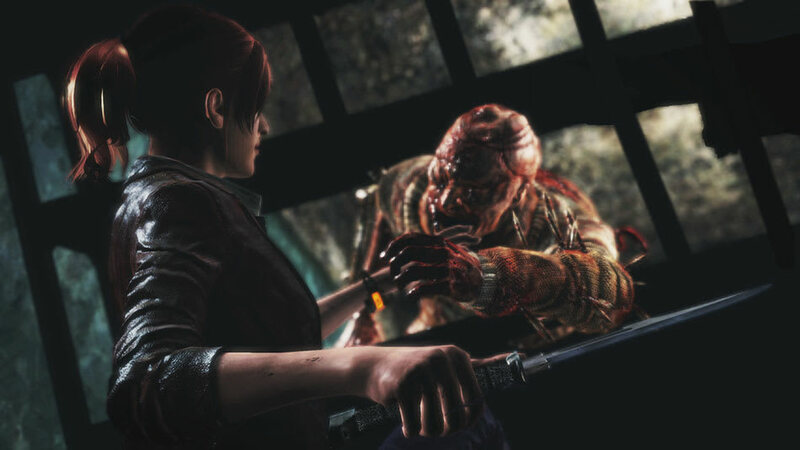 Resident Evil: Revelations 2 introduces a brand new, deadlier type of enemy; not as mindless as flesh-eating zombies, the 'Afflicted' are designed to move quickly and attack the player with an array of basic weapons posing a more prominent threat to players' progress. 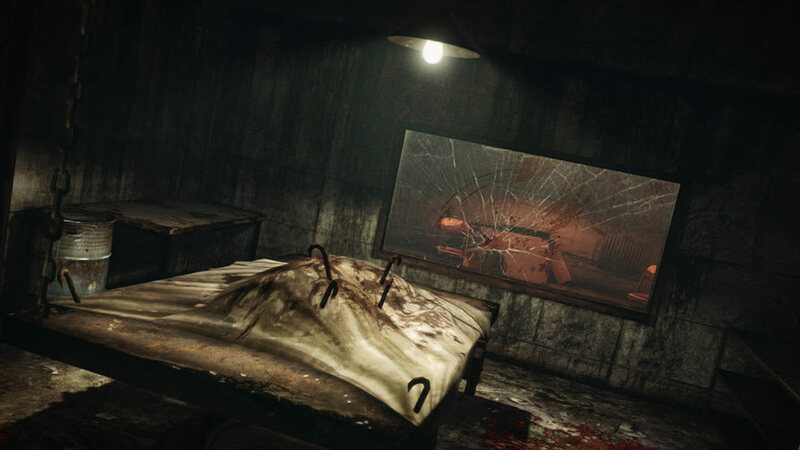 Pair up with a partner with assistive co-op play to double your chances of survival against the horrifying horde of enemies, available in either single player mode with an AI partner or offline co-op mode. 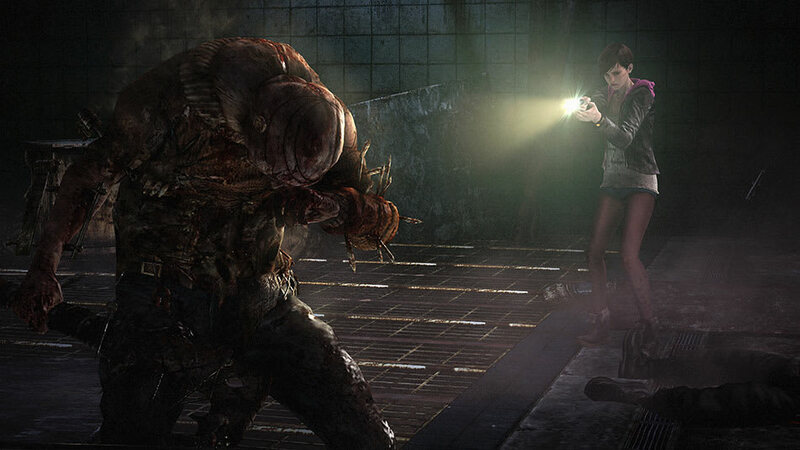 Blind the beasts with Moira's flashlight while Claire takes them out, in true tag-team style! 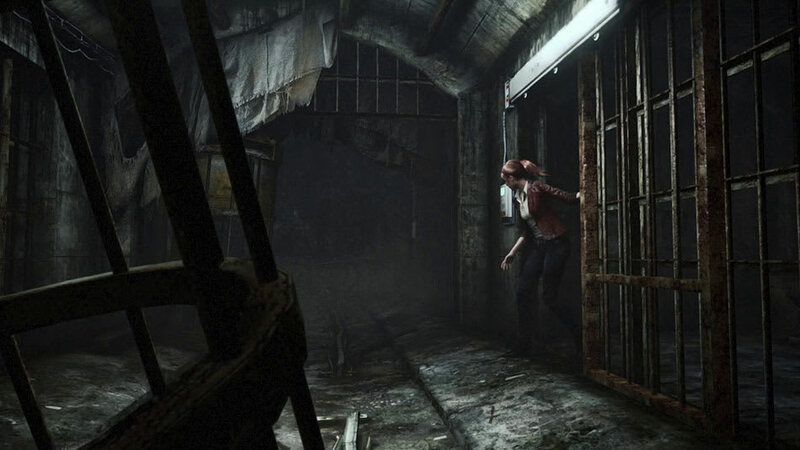 Will Claire and Moira make it out alive? 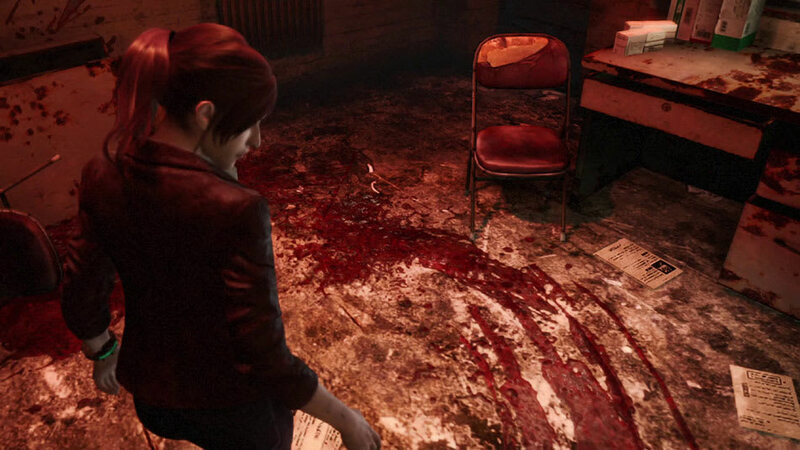 To find out, order your copy of Resident Evil: Revelations 2 at GAME now!